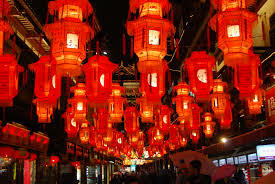 The Lantern Festival (元宵节 yuánxiāojié) in China is the last day ( traditionally) of Spring Festival (春节 Chūnjié ), falling on the 15th day of the first lunar month, it is also the first full moon night in the Chinese lunar calendar. The Lantern Festival of 2019 falls on February 19. There is no holiday for this festival. 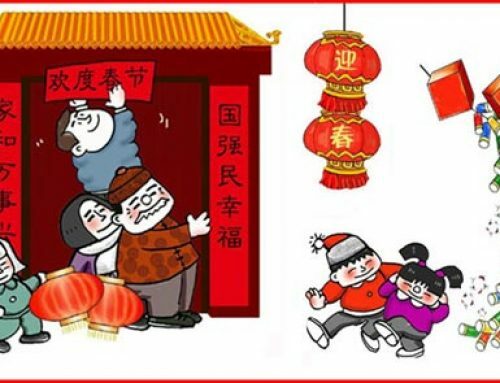 The Lantern Festival is regarded as the most recreational among all the Chinese festivals and a day for appreciating the bright full moon, and family reunion. 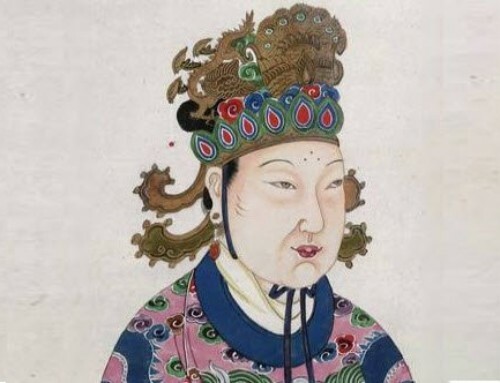 In the Eastern Han Dynasty (25–220), Emperor Hanmingdi was an advocate of Buddhism. He heard that some monks lit lanterns in the temples to show respect to Buddha on the fifteenth day of the first lunar month. He ordered that all the temples, households, and royal palaces should light lanterns on that evening. This Buddhist custom gradually became a grand festival among the people. 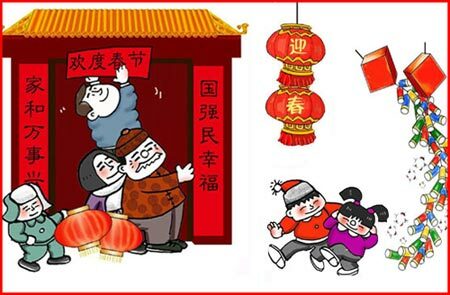 Today, when the festival comes, red lanterns can be seen in the street, in each house, and store. In the parks, lanterns of various shapes and types attract countless visitors. 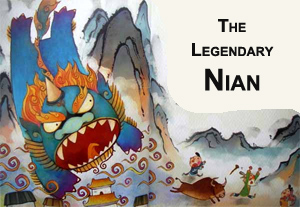 Visitors marvel that various lanterns so vividly demonstrate traditional Chinese folklore.. 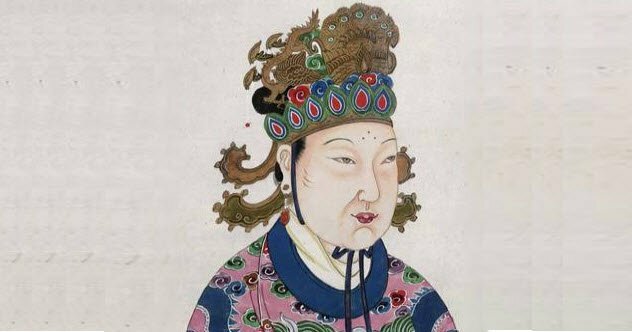 The lanterns’ artwork vividly demonstrates traditional Chinese images, such as fruits, flowers, birds, animals, people, and buildings. Beginning from the Song Dynasty (960 – 1279), guessing riddles is one of the most important and popular activities of the Lantern Festival. 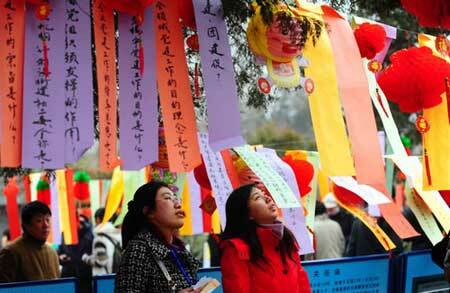 People write all kinds of riddles on pieces of paper, and paste them on colorful lanterns to let visitors guess. If one has an answer to a riddle, he can pull the paper to let organizers verify the answer. Gifts are presented to the people who get the right answers. 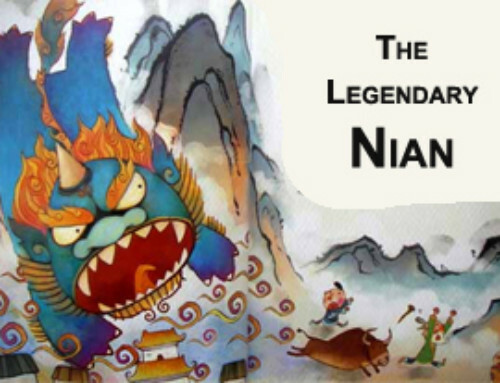 The lion dance is one of the most outstanding traditional folk dances in China. 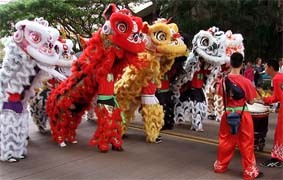 It can be dated back to the Three Kingdoms Period (220–280).The lion dance is an excellent traditional art that adds infinite fun to any celebration including the Lantern Festival. Two performing types have formed during its long development. In north China, the lion dance focuses on skills, and in the south the lion dance pays more attention to the animal resemblance. One actor manipulates a small lion made of quilts resembling a real one, and with two persons acting like a big lion, one manages the head part and the other, the rest. Under the guidance of a director, the lions sometimes jump, leap, and do difficult acts such as walking on stilts. 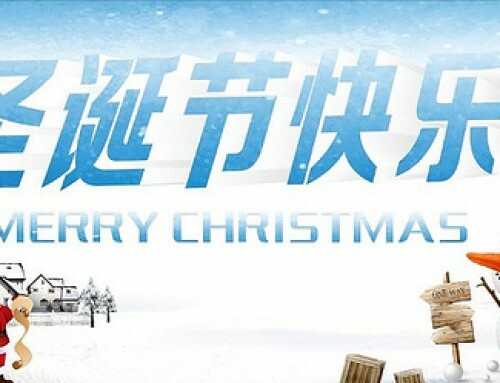 The custom of eating tangyuan originated during the Song Dynasty, and became popular during the Ming (1368–1644) and Qing (1644–1911) periods. Yuanxiao, also called tangyuan（汤圆 tāngyuán）, is a dumpling ball made of sticky rice flour stuffed with different fillings. Eating yuanxiao has become an essential part of the festival. The methods for making Yuanxiao differ by region and fillings include sugar, rose petals, sesame, sweetened bean paste, and jujube paste. Some do not have fillings. 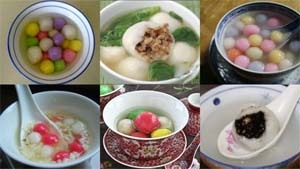 Because tangyuan can be boiled, fried or steamed, and each has a unique taste, it is very popular. 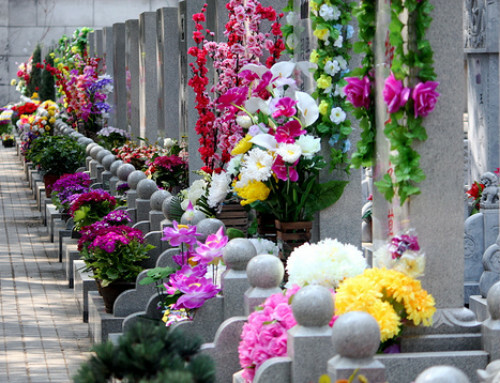 Yuanxiao is round in shape so it is endowed with the meaning of reunion, harmony and happiness. During the night of the festival, family members sit together to taste yuanxiao and appreciate the full moon.